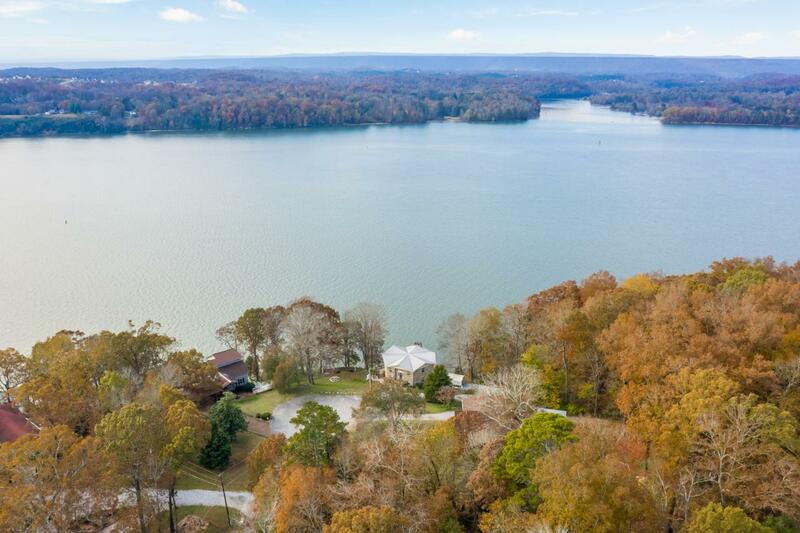 It's all about the water at 5653 Willow Point Lane! Year round deep water access that is affordable? Check! Spectacular water views? Check! 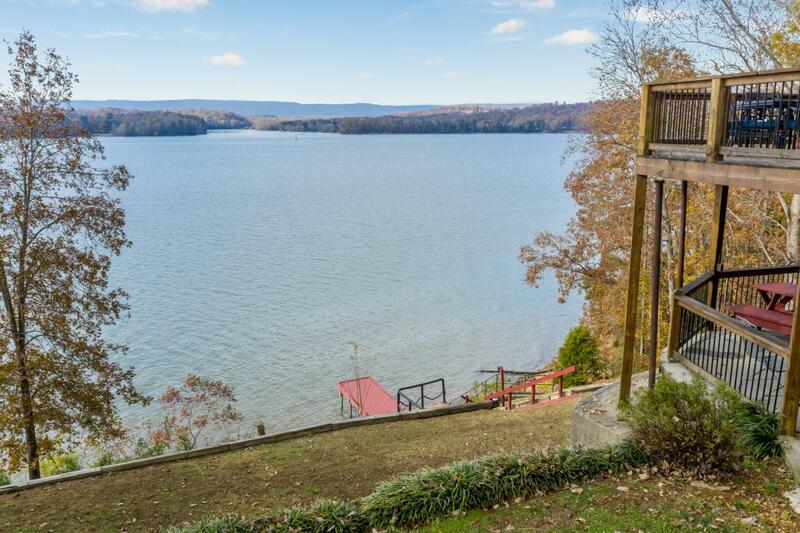 Always wanted to live on the lake? Check! Want one of the best sunset views on the lake? This is it!This custom built all brick home sits on a cul-de-sac and just a mere stroll down to the water. 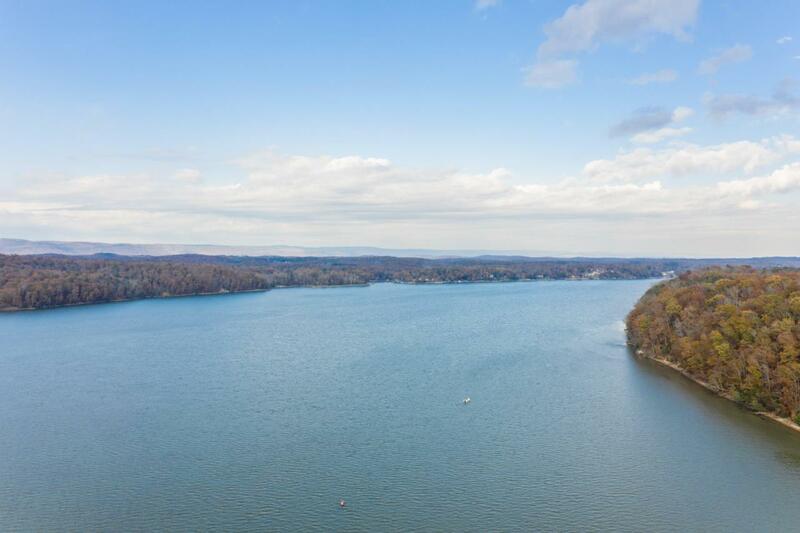 If you're looking for a quiet spot to relax and enjoy lake living, Willow Point may be the one! 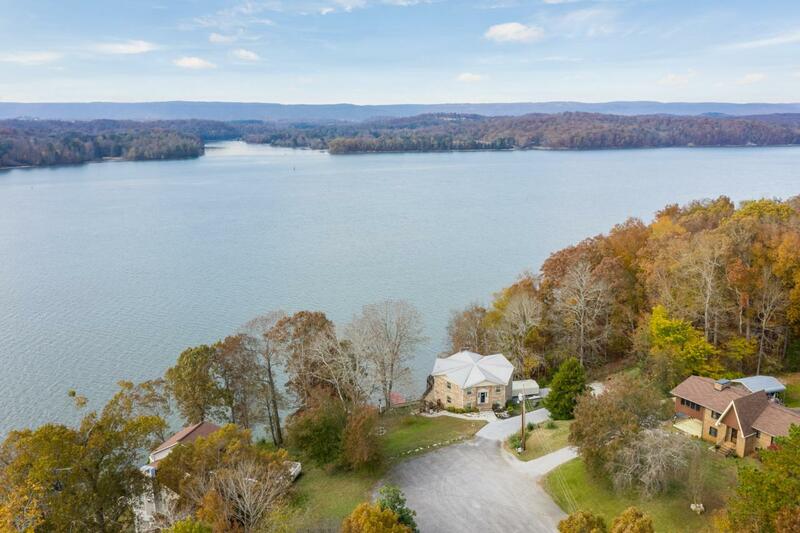 The home borders 42 acres of TVA lakefront property on one side; affording the owner solitude and peacefulness. The community boat ramp is just down the street so getting your boat or jet ski in and out of the water is a breeze.The home features 4 BR / 3 BA on two almost identical floor plan levels; one with 2 BR / 2 BA / Living Area / Kitchen; the other with 2 BR / 1 BA / Living Area / Kitchen. Both living areas feature decks with fabulous water views and both are accessible from the split foyer entrance. You will notice the wonderful natural light upon entering the home along with awesome lake views. The 652 sq. ft. unfinished basement and garage provide ample room for a car, lawn equipment, a workshop and more! The owner recently installed new windows, sliding doors, two levels of new decking, and a new HVAC unit. The home is move-in ready; or you may want to insert your look and style to this 1970's lake home. Buyer to verify all information including school zones and square footage.